Hey everyone! 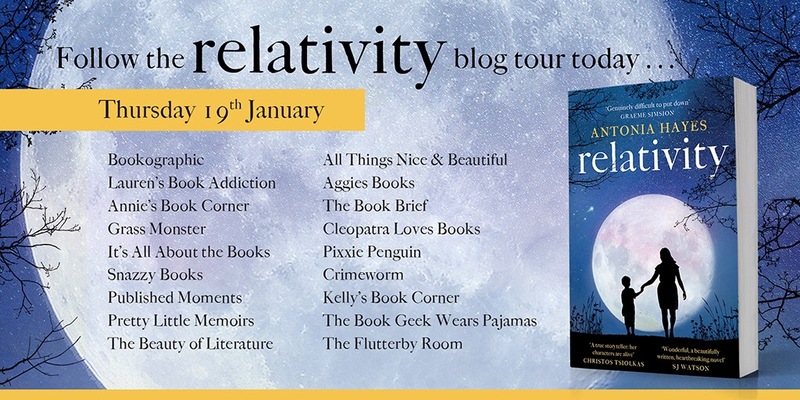 Today we are looking at Relativity by Antonia Hayes. This was also on my January TBR, but this is because I was sent this book as part of a book blog tour. When I first received this book, I went in with very little knowledge of what it was about. Honestly, I think this was best as it really opened up the possibilities of the book for me. The book i stold from three different perspectives. Ethan, his mother Claire, and his father Mark. Ethan is a child that’s fascinated with physics. We learn that he’s a little bit of a recluse. We also discover that he lives with his mother Claire but his father isn’t in the picture, but why not? This is a question Ethan has started asking now that he’s a little older. Reading from the perspective of all three characters is really eye opening. You really get to see what each person is thinking and their side of the story. Claire was a bit of a strange one for me, she seemed to be unable to make up her mind at times. But honestly, that’s probably how you would feel in her shoes. When Ethan falls ill, a result of something that happened to him when he was younger, it raises the question of whether Mark should be around during this time. The story was interesting and kept me wanting to read. 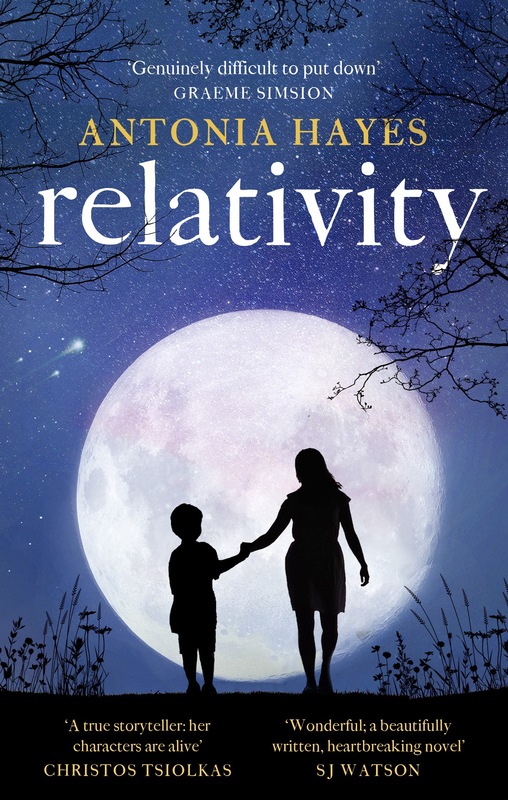 I wasn’t able to predict everything that happened and I really feel the author put her research into both the physics and the issue that the son has. All in all, this is a really good read. It opens your mind to many different things, some I can’t tell you for fear of ruining the story! I would definitely recommend this.